Just like our name says we specialize in nutrition and nutritional coaching. We believe in the "bio-individuality" of each person, recognizing that everyone has their own set of specific nutritional needs. We will evaluate those needs and determine the best plan for you to reach your health goals. 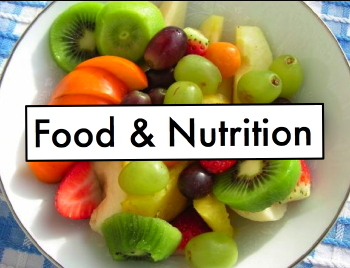 To get started on your path to better health through nutrition you can make an appointment with Dr. Boynton. He can determine the source of your symptoms by using tools of functional medicine such as a physical exam evaluating your symptoms, laboratory testing, kinesiology, and appropriate high quality supplements. He will use these tools to develop an individualized protocol for you to optimize your physiology to allow your body to heal as God intended.